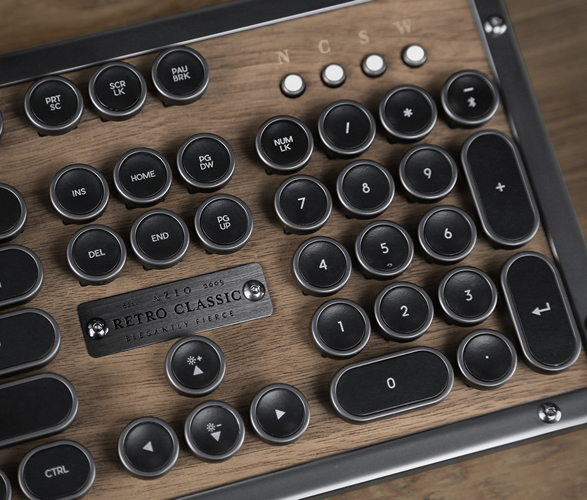 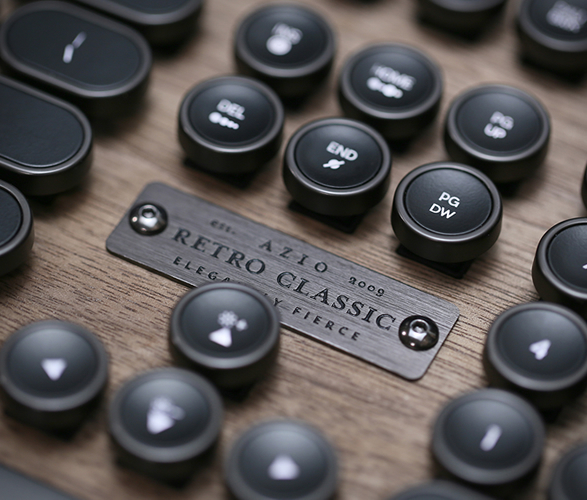 Inspired by a vintage typewriter, the Azio Retro Classic Keyboard is crafted with ultramodern details, and features a beautiful mechanical typing action that you’ll love if you’re a fan of really pounding those keys. 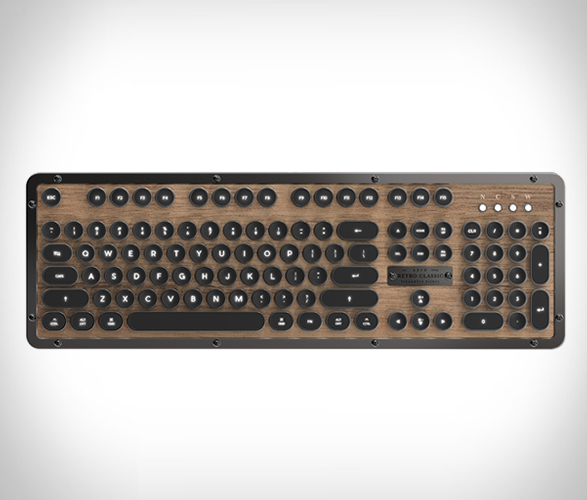 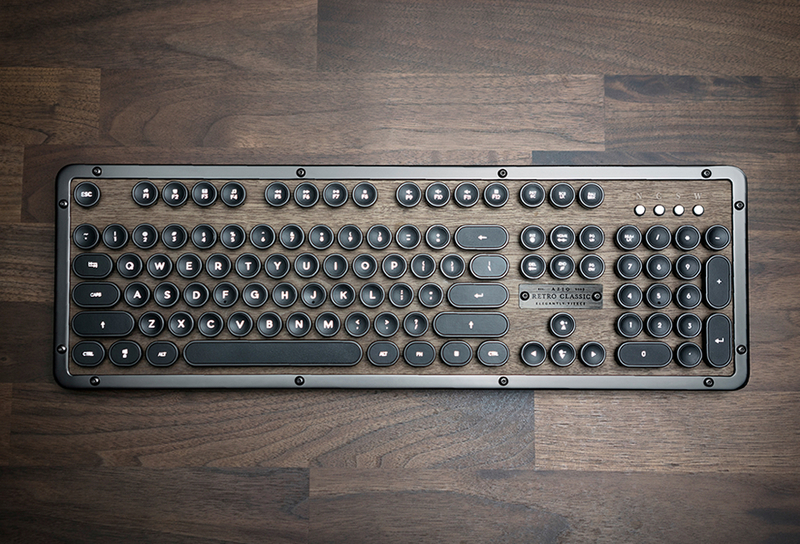 The backlit mechanical keyboard features round keycaps, plus genuine metal, wood and leather finished surfaces. 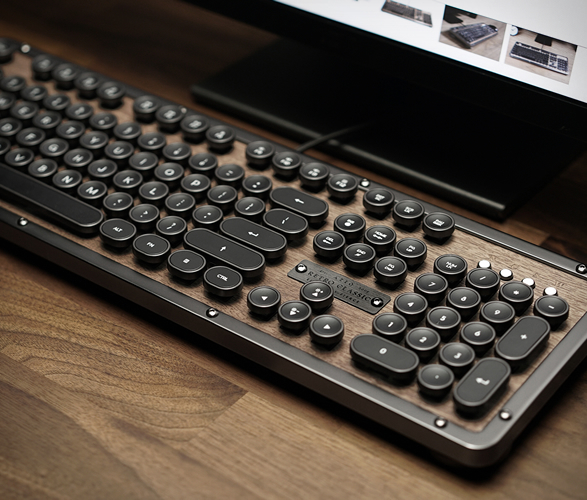 Also included are replaceable keycaps for both Mac and PC configurations, a USB-C cable for charging, and a rechargeable battery that can last for up to two months between charges. 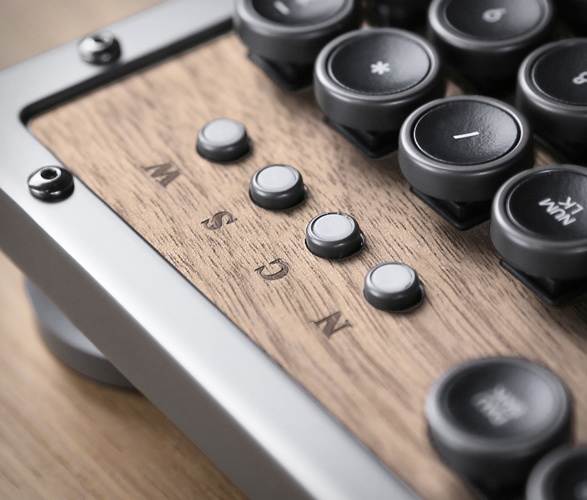 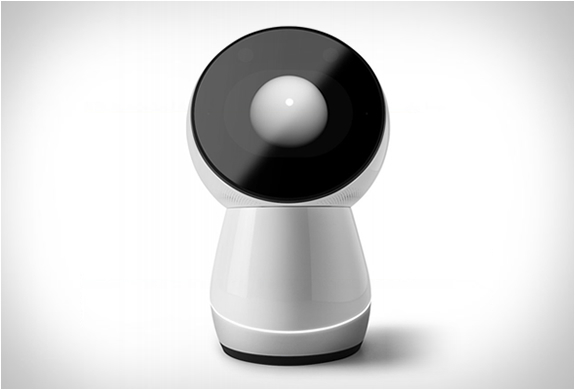 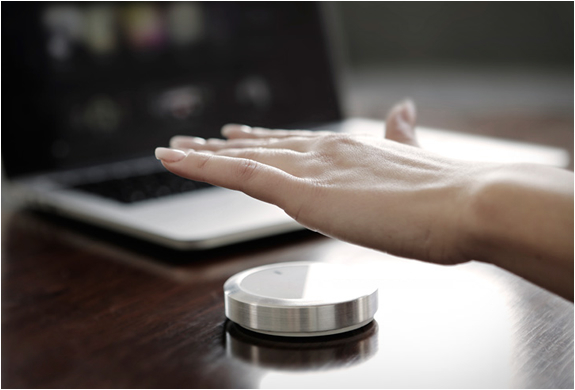 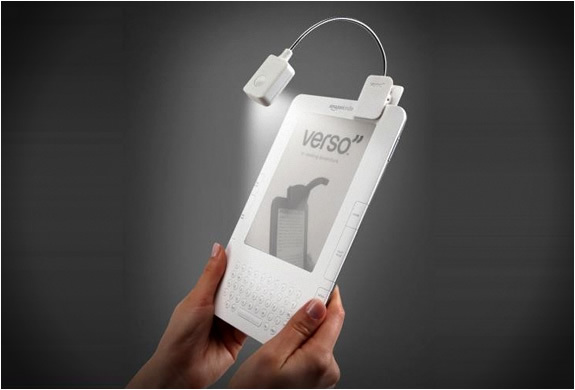 Available in four styles and in wired or wireless versions.